The Ink Business Is in the Black, Not the Green: What Is the Bottom Line for an Entrepreneur? practices is responsible. On the other hand, small businesses always need to keep an eye on the bottom line. Entrepreneurs need to make a number of different decisions about their printing needs, including whether a laser printer or an inkjet printer is the best unit cost choice. If you've decided your small business is best suited by an inkjet printer, ink costs can be the make or break decision on the printer you buy. Do Printers Really Cost Less than Replacement Ink? For many years, printers were often shipped with starter cartridges – which might print only a third as many pages as a normal cartridge. 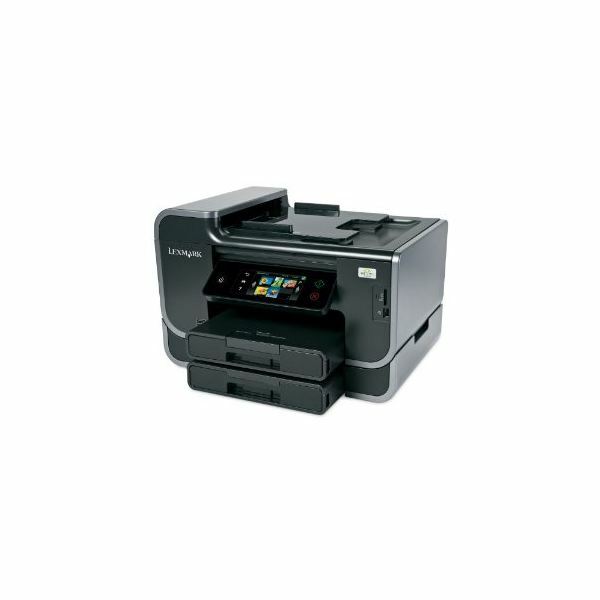 Now, most companies are shipping printers with standard size cartridges. Unfortunately, loss leader printer deals and ink refill costs have created a situation where consumers can find a replacement printer with full cartridges for about the same, or even less, than new refills for ink. Urban folklore says this happens regularly. In actuality, it usually takes a sale on the replacement printer – but the legend persists, because it is occasionally true, and even when not true, is often painfully close. Environmentally, this is boggling. It is more economical for a home office to junk the original printer and replace it than purchase refills on cartridges. Donating the printer to charity when you get your new one doesn't benefit the charity – they have to turn around and buy expensive ink to use it. Many printer manufacturers regularly offer free recycling for their cartridges; some offer free recycling for printers. Ironically, because of the current printer ink pricing model, they may be recycling some of their own printers after only one set of ink cartridges were used. Like razor manufacturers, inkjet printer companies make their money on the consumables for their products – razor blades and ink cartridges. In the past, printers were not terribly cheap, and replacement ink cartridges were very expensive. Consumers were not happy, but had no other option but to buy ink from the printer manufacturer. 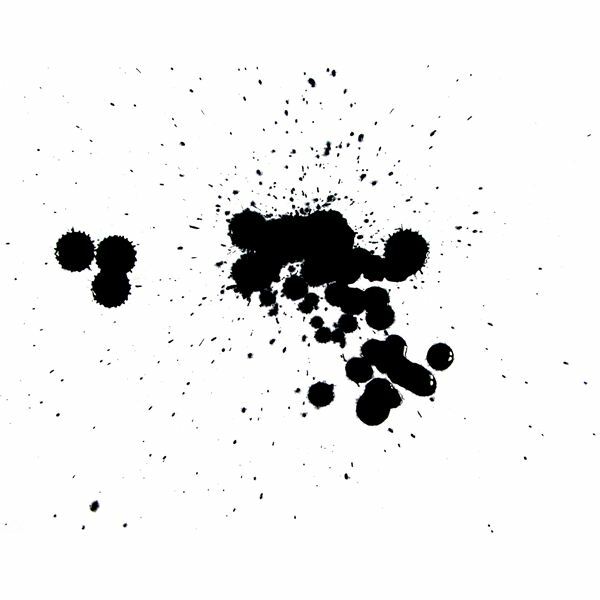 Enter alternative ink sources. Thus, the Inkjet Wars began. New ink companies found a niche providing non OEM ink cartridges for printers. These offered significant savings to the consumer. There were a couple of problems with the non OEM cartridges. Especially at the start, the replacement ink was sometimes far substandard to the original ink. The replacement cartridges were also not always a perfect fit. For casual printing needs, the lesser quality ink cost benefit outweighed most of the print quality issues for companies. Poor cartridge construction on the replacements was a problem for businesses – they often could not use the cartridge, or when they did use it, they might find their printer flooded with leaking ink. Leaking ink from a non OEM cartridge also voided the printer warranty. Non OEM cartridge construction improved. Printer companies rightly saw this as a threat to their profits. Most inkjet printer manufacturers sell printers at a loss or break even point to encourage sales, counting on the sale of replacement cartridges to make profits over time. One strategy was to create cartridges that were difficult if not impossible to refill while keeping the structural integrity and non leakiness of the original. Another was to chip the cartridge. This let the printer know that the cartridge in question was not OEM, and the printer just didn't print. Refilled OEM cartridges showed they were empty, despite the refill, and would not print. Another strategy was software on the computer monitoring ink usage, and not letting the printer function if the printer thought the original ink had been used up. Rumors spread that the use of non OEM ink cartridges or refilled ink would void the warranty on the printer. This was a convenient rumor for printer companies, although when push came to shove, no warranty was voided in the US, by simply using non OEM ink, per the Magnuson–Moss Warranty Act, unless it could be proven that the non OEM cartridge was responsible for damaging the printer. Consumers found these tactics infuriating. Some companies put programs in place to allow consumers to return empty cartridges free of charge, a green initiative to keep the cartridges from going into landfills. Lexmark went further than this – they started a program for returning cartridges and sold the cartridges for a little less, in return for the customer agreement not to try to refill them. As an additional incentive, they also tracked the returns and gave out a free replacement cartridge for every so many returned. These cartridges were deliberately manufactured to make them difficult or impossible to refill, to keep their customers on the straight and narrow. HP offers what they call an Ink Amnesty program – where they have consumers take a quiz about issues with non OEM ink and offer the consumer a coupon for an OEM cartridge after finishing. Epson had installed programs for ink monitoring, and ended up paying out in a class action suit, as the estimated ink qualities were shown to be consistently inaccurate in Epson's favor, meaning that the printers insisted on new cartridges when they were not empty. A related problem is the combo cartridges. Some printers use an all in one cartridge that has black and three colored ink in one pack. When one is empty, the entire pack need to be replaced – and the printer will not print with an empty tank. More commonly, there is a black cartridge and a tri color combo cartridge, but again, when one color is empty, many printers will not print at all, much to the frustration of consumers. It doesn't matter if the print job in question doesn't even need the missing color. Home and small offices are the groups most affected by the situation, as printer companies market inexpensive printers to these consumers. Higher end printers often have single color ink cartridges, so only the depleted color needs to be filled. ideal solution for the economically and environmentally minded consumer or small office. Lexmark’s Pinnacle Pro901 and Platinum Pro905 sold at MSRP of $299 and $399, respectively, and could often be found for about $100 under MSRP at sites like Amazon and Newegg. Black ink was $5 for a refill, covering 500 pages. Lexmark actively interacted with commenters and offered advice on getting the best from the printers. 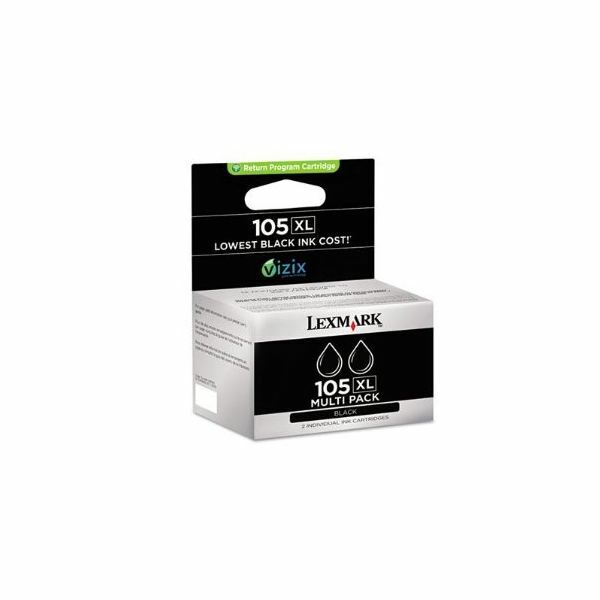 Consumers could get an even better deal if they used Lexmark’s Return cartridge program. It seemed to be ideal. Some problems cropped up. They ranged from consumer complaints that the colored cartridges were not a bargain – costing approximately the same as those for Lexmark’s other printer lines ($57 for the three pack), to questions about the quality of the ink and true count for pages printed per cartridge. Lexmark also changed the firmware to deter consumers from modifying or reusing cartridges. These more costly printers still had mechanical problems, and it wasn’t as easy to get support as Lexmark claimed. Consumers feel ink companies attempt to force them into using OEM ink in many ways. When non OEM cartridges are offered at a price that is a third or less than printer manufacturers offer it, there needs to very persuasive non-economic reasons for consumers to continue to pay OEM ink prices. Lexmark had an idea that looked like it had potential, although consumers felt the company continued to hold them over a barrel on color ink prices. No eco-conscious consumer wants to replace their perfectly useful and up to date printer because buying replacement cartridges is so expensive. Printer companies need to rethink their business model. They could sell OEM ink to consumers – or refill cartridges themselves for a price break. Most consumers seem to think OEM ink is often the best ink to use in a particular printer – but they need their bottom line to be in the black. They created the non OEM cartridge market through their own actions, and if they want consumer loyalty, they need to earn it. Stop using the razor blade business model. Sell a printer for a price that covers the cost to make it, and sell cartridges for a price that makes money without gouging consumers. Work with consumers to actively be environmentally conscious, rather than tacking the environmental label on a campaign to keep cartridges from being refilled. Consider providing a service to refill OEM cartridges with OEM ink. Make the OEM product so good more consumers are willing to pay a higher fee. 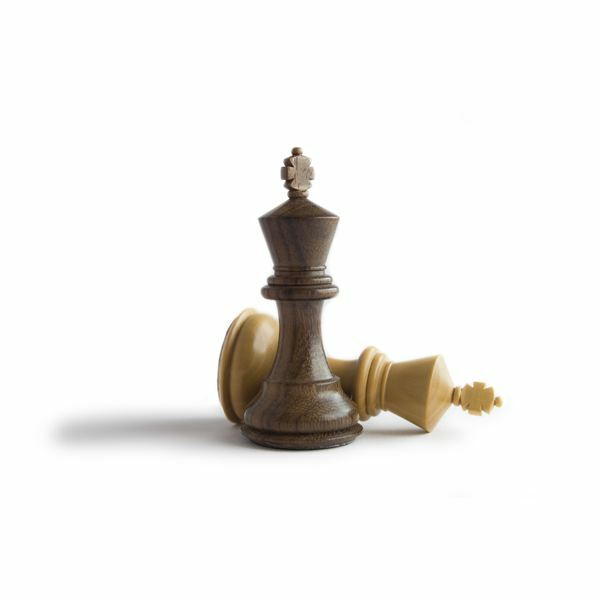 Compete for consumer market share with quality printers and a long-term ink purchase relationship. What ideas do you have for a black and green printer/ink entrepreneurial experience?